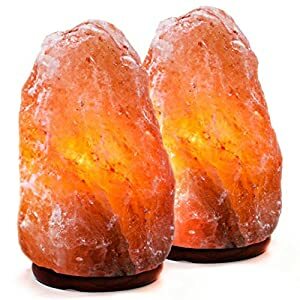 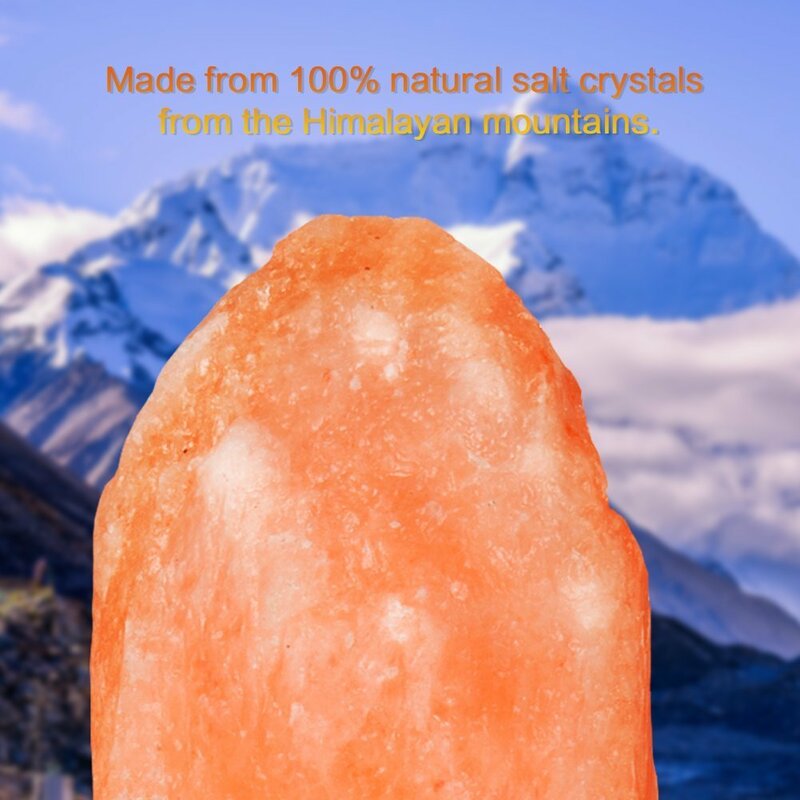 Made and hand carved in Pakistan,100% pure natural Himalayan salt, 2 packs. 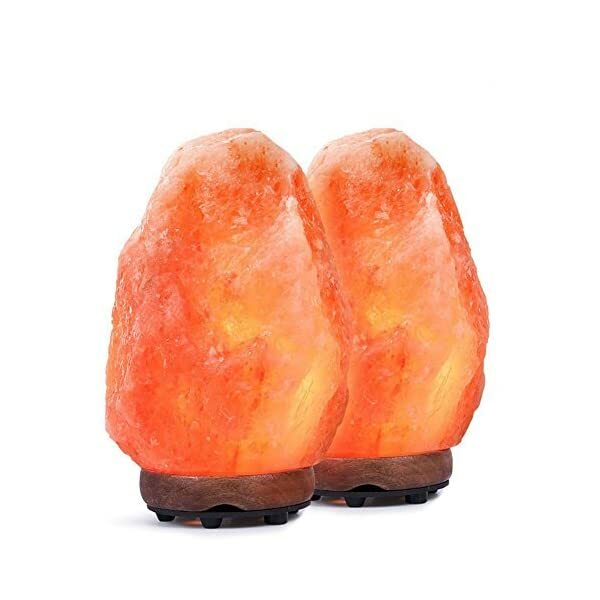 Base is made from high quality neem wood, durable and termite free. 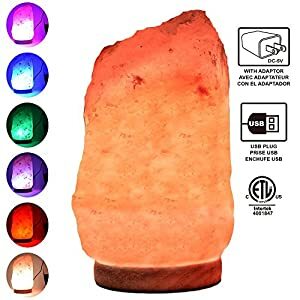 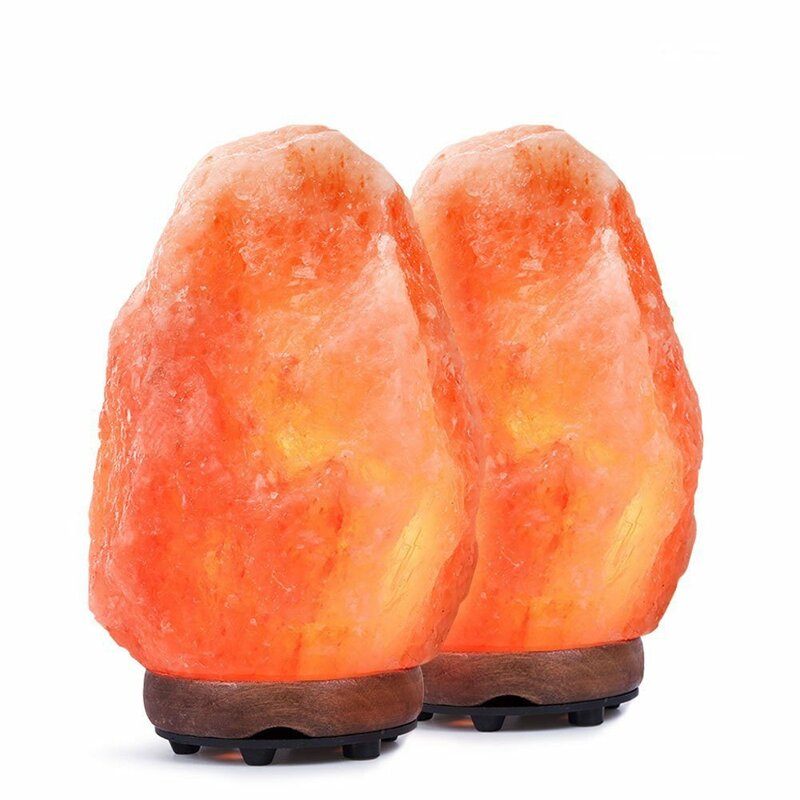 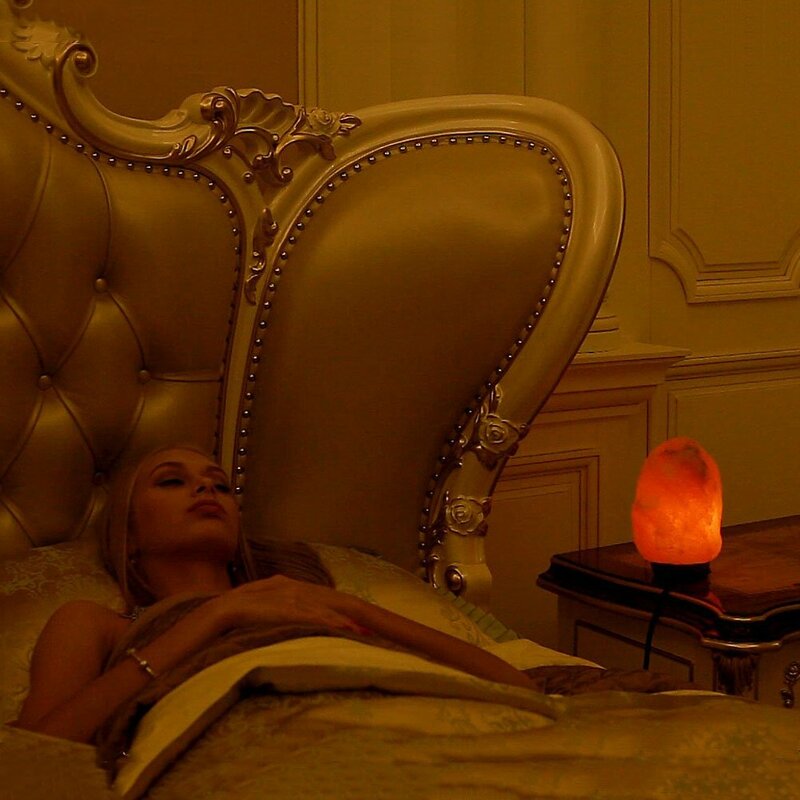 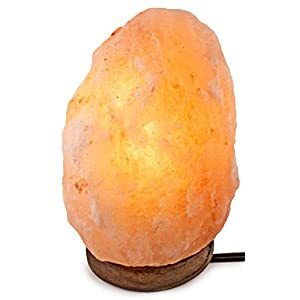 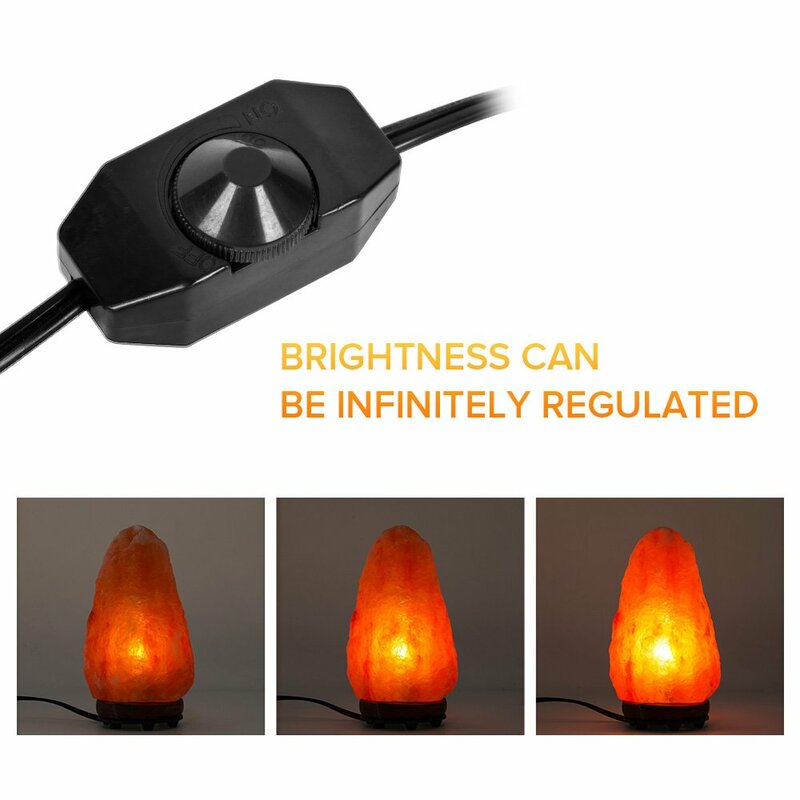 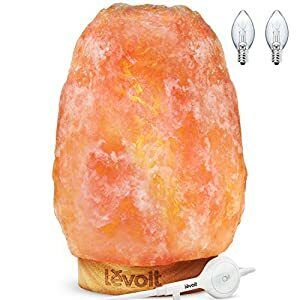 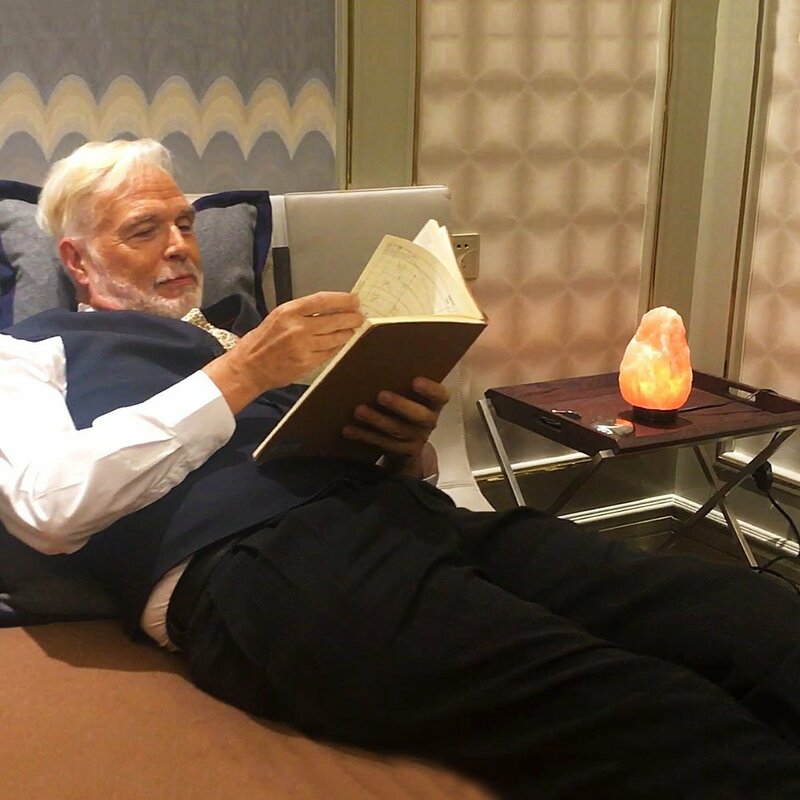 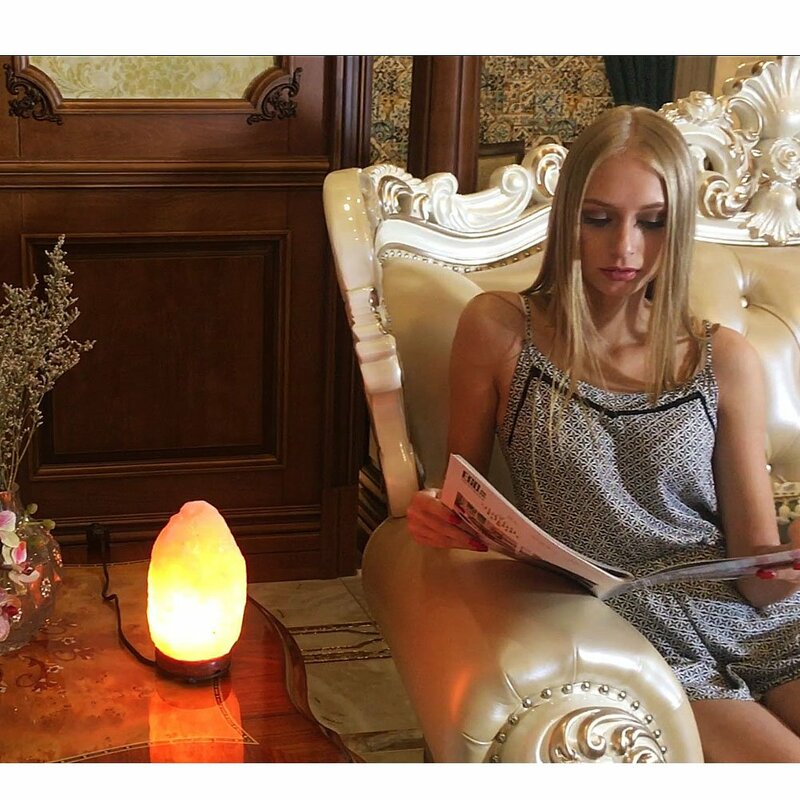 Due to natural variations in Himalayan crystal salt weight, size, color, and shape may vary.